We would like to introduce Matt Holthaus, Project Manager who joined our team in February! 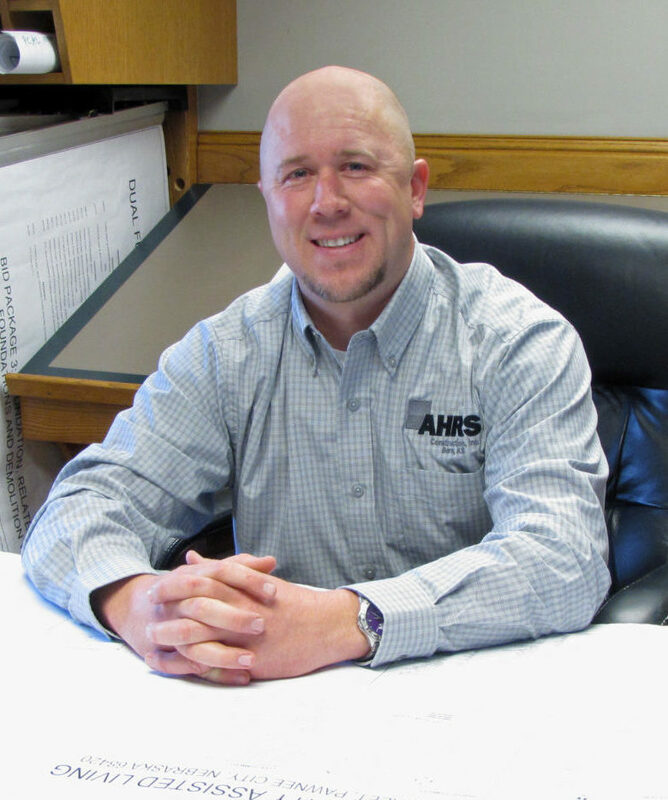 Matt adds 12 years of experience in the construction industry and a Bachelor of Science degree in Construction Science and Management from Kansas State University. He is a native of Axtell, Kansas. Welcome to the team, Matt! !